We have updated existing instructions and added a new border variation to our classic Noah's Ark pattern. 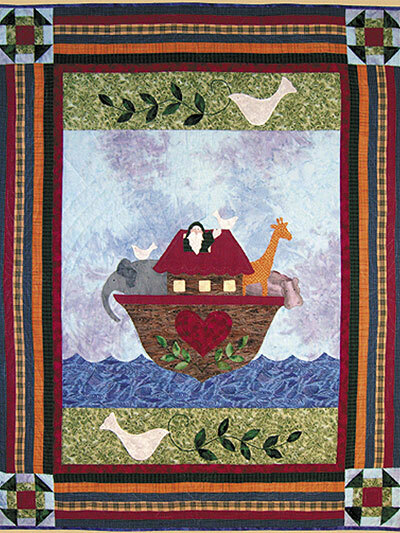 What child wouldn't love Noah and all his animal friends as a quilt or wall decoration?! Size: 42" x 54".